Freedom Health Inc., a Medicare Advantage insurer based in Florida, has agreed to pay the government $32.5 million to settle a qui tam lawsuit brought by a whistleblower. The original qui tam suit was filed in 2009 by Dr. Darren Sewell, who was a physician and former medical director at Freedom and Optimum from 2007 to 2012. After Sewell died in 2014, his brother took over the case on behalf of Sewell’s estate. In a federal lawsuit unsealed this week, the Justice Department said that Freedom Health Inc. (“Freedom”) and its affiliate, Optimum HealthCare (“Optimum”) defrauded the federal government for years by falsifying claims to make patients appear sicker than they really were or falsely claimed that patients had been treated for conditions they either did not have or for which they were not, in fact, treated. Medicare Advantage plans are privately run alternatives to standard Medicare. The plans serve about 1 in 3 people on Medicare, or about 20 million people. The Justice Department also accused Freedom of lying in 2008 to federal regulators about the size and scope of its network of doctors, hospitals and other healthcare providers. Freedom submitted to the Centers for Medicare and Medicaid Services a directory of hospitals, doctors, and specialists that were purportedly in its network but who never agreed to provide care for Freedom’s members, the Justice Department said. According to the suit, this was done in order to expand Freedom’s patient territory into new counties in Florida and other states and is a violation of federal regulations. In additional allegations, officials at Freedom and Optimum were accused of directing their auditors to review patient medical records and find additional billing codes that could be added and submitted to Medicare Advantage. The suit alleges Freedom and Optimum knew that as many as 80 percent of the additional codes submitted in some years were unsubstantiated. The suit also alleged that the health plans directed their doctors to call in patients for unnecessary office visits, to make the patients appear sicker than they were. 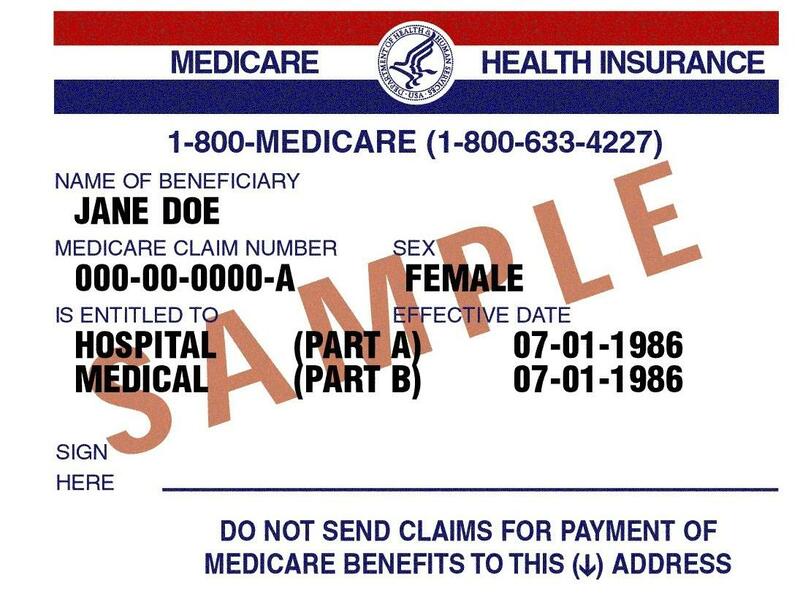 The scheme, the suit alleges, was enacted in order to extract overpayments from Medicare Advantage, and resulted in more than $40 million in Medicare overpayments during 2009 and 2010. According to the Government Accountability Office, Medicare and Medicaid overpayments caused by fraud and misrepresentation are a growing problem. Whistleblowers play a crucial role in exposing these fraudulent schemes. Earlier this month, the Justice Department accused California insurer UnitedHealth Group of overcharging the federal government by more than $1 billion by improperly inflating invoicing over the course of a decade. Under the settlement, Freedom and Optimum will pay the government $17.5 million to resolve the allegations of risk adjustment fraud and $15 million for the allegedly improper expansion of their territories. Though neither Freedom nor Optimum admitted wrongdoing in the settlement, the companies also will enter into a corporate integrity agreement with the Department of Health and Human Services detailing steps the insurers will take to comply with federal law, including the establishment of a compliance committee, written standards, and independent reviews. If you are an employee of a business that contracts with the federal government or with the State of Utah to provide health care services and you have reason to believe your employer is fraudulently billing the government for services or care call our Whistleblower Hotline right away at (801) 323-5000. Our experienced whistleblower attorneys have experience representing individuals in a variety of industries, including healthcare, and protecting their rights in qui tam cases.